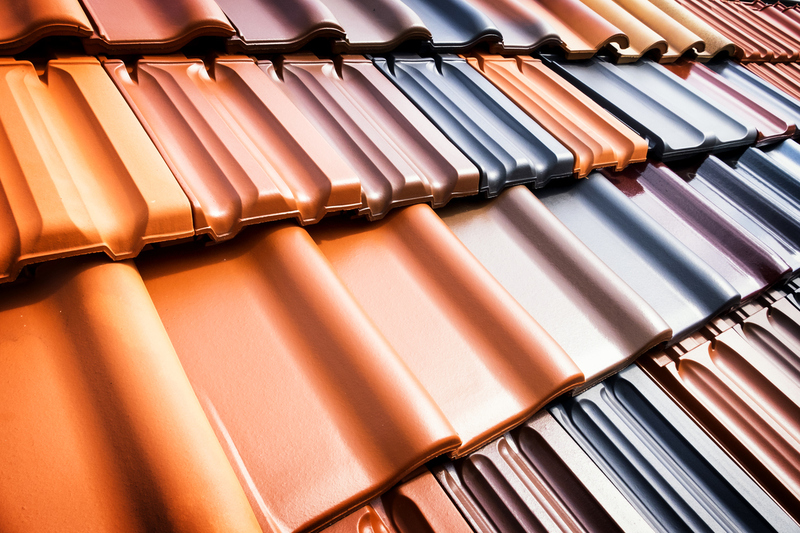 Coated steel tile roofs from Impact Roofing are a beautiful and practical roof solution offering the classic look of concrete or clay tiles with none of the typical weight and wind blow-off drawbacks. Our modern, lightweight metal tiles offer superior performance and durability without sacrificing aesthetics, which means unmatched resistance to weather extremes, including high winds (up to 120 mph) and the freeze-thaw cycles of Colorado. *Saves on Maintenance Costs *Outlast other roofing types. *Cost of ownership overtime is less than any other type of roof. *Possible tax credits from federal, state, and local governments. *Potential insurance savings for using metal roofs.